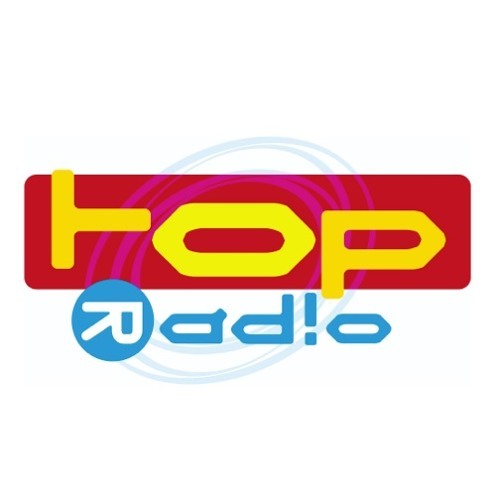 One of Belgiums best rated radio station TOPradio (CHR), makes the switch from Top Format to Spine Jingles. A radio station that plays the hottest hits of the moment, such as The Chainsmokers, Justin Timberlake, Calvin Harris, Jonas Blue, Major Lazer and Tinie Tempah needs equally sounding jingles and imaging. TOPradio chose Spine to be their new partner for new jingles. On top of that TOPradio is the newest member of TRIL - The Radio Imaging Library. Bram vanHee, TOPradio: "At TOPradio, we swear by young and refreshing radio. After two years, rethinking and freshening up our imaging was long overdue. We were therefore looking for a partner who is completely in tune with our brand for the production of our new jingles. Their incredible amount of experience and their refreshing ideas which sparked our imagination as soon as we first got together with Anthony and Jean-Paul, made our decision to work with Spine an obvious one.” Youri Beaumont, TOPradio: "Never before were we so closely involved in the production process and this really shows in the final result. TOPradio is ready for summer and the new radio season with a brand new audiologo en fresh imaging. Starting July 1st, the most sparkling TOPradio-package we have ever presented goes on air, completely in sync with today's music!" Jean-Paul van Druten, Spine Jingles: "It was a real pleasure to work with Youri and Bram at TOPradio. We reflected the hottest hits and combined it with our new and unique style and production workflow. Really proud to have TOPradio on board at Spine!" Anthony Timmers, Spine Jingles: "Exactly! :-)" The TOPradio package by Spine features a new Sonic logo, 12 Basic IDs, 12 Ramps, 12 Shotguns 12 Rapid Fires, 12 Falcons, a Top of Hour and information elements. Europe’s hottest jingles are now On Air at TOPradio and available for your station.